Count on Federal Gold Medal Match ammo to provide the accuracy and consistency you need in a competitive setting. 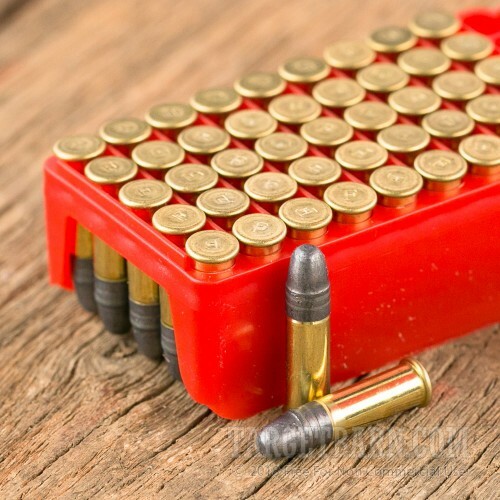 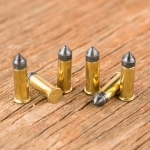 A cut above your typical .22 LR plinking load, these cartridges fire a 40 grain solid lead bullet at a muzzle velocity of 1,080 feet per second. This is a standard velocity load ideal for precision shooting as it does not break the sound barrier. 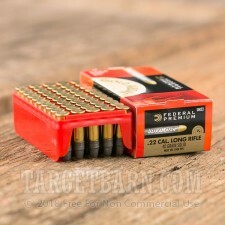 It also works great with suppressors! 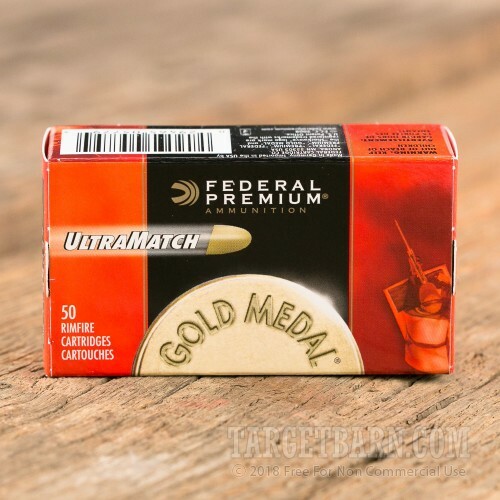 Federal Gold Medal Match ammo is loaded to exacting specifications in Anoka, Minnesota. It uses rimfire primed brass cases.